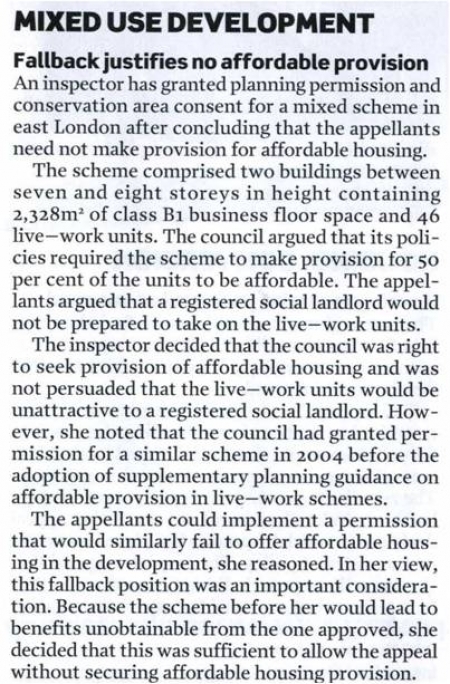 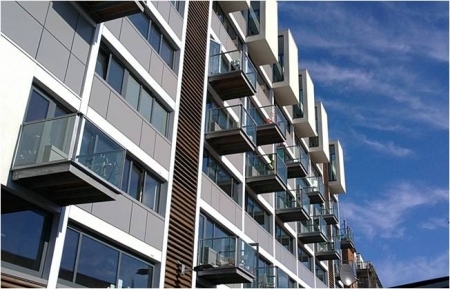 CMA Planning secured permission for this project at appeal in 2008, with the decision being featured in Planning Magazine’s Development Control Casebook feature, as reprinted here. 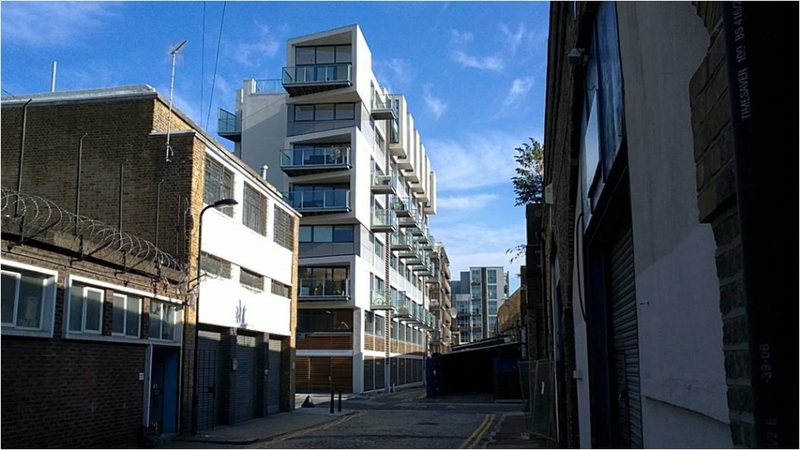 Now complete, and located next to the new Haggerston Station, the building has won a Special Commendation for the best new regeneration project at the London Evening Standard New Homes Awards 2010 and was shortlisted for the Hackney Design Awards 2010. CMA Planning then secured permission for change of use of some of the commercial space to create eight flats in September 2013.